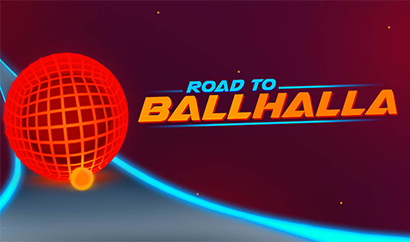 Developed by Torched Hill and tinyBuild, Road to Ballhalla is a music-based puzzle video game, available for the Windows operating system. Play as a ball on the journey of a lifetime: the beautiful promised land of Ballhalla. 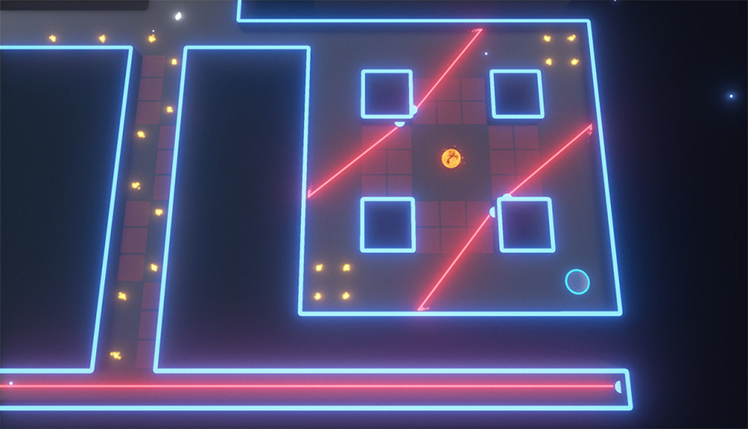 Using the music as a guide, complete tons of different puzzles that stand between the ball and its destination. Avoid laser beams, ignore directions, and blaze a trail through the levels. However, it's not all pulling up daisies. An obnoxious antagonist teases players at every twist and turn. Watch out for passive aggressive notes, misleading ideas, and unwanted puns in addition to the musical puzzles. There are plenty of secrets, snark, and sound that users can enjoy and explore at their leisure. This video game has music that is integral to the gameplay. Puzzles are often completed on the beats. Pay close attention to the music composed by Emmy-nominated Nicholas Singer (Night Will Fall). As a matter of fact, rhythm ensures that players are paying close enough attention. 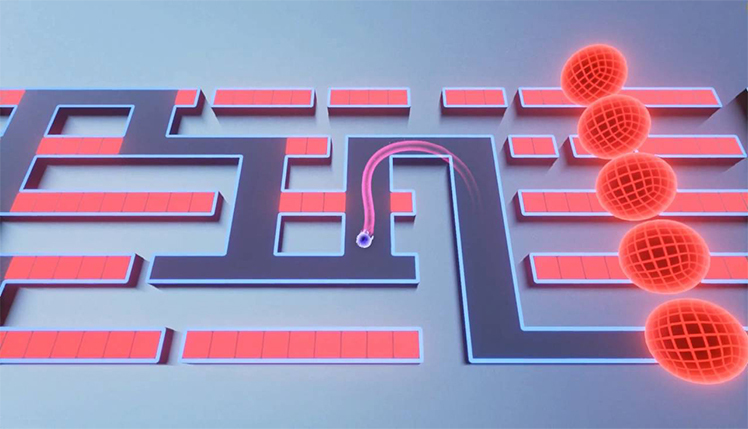 Enjoy the beat while watching lasers, trap doors, and other traps that aim to knock the ball from its ultimate course. This important part of the game is a great and unique feature. Furthermore, the music matches the beautiful graphics. Neon colors flash on the beats, providing guidance as well as challenges. The ball doesn't have to be just one color, either. Customizable skins are unlocked by finding the secrets hidden throughout any number of levels. After completing the game, users can return to the world and challenge themselves in Rush mode. Compete for the highest score and get on the leaderboard. Additionally, players can create and share their own wild puzzle levels. 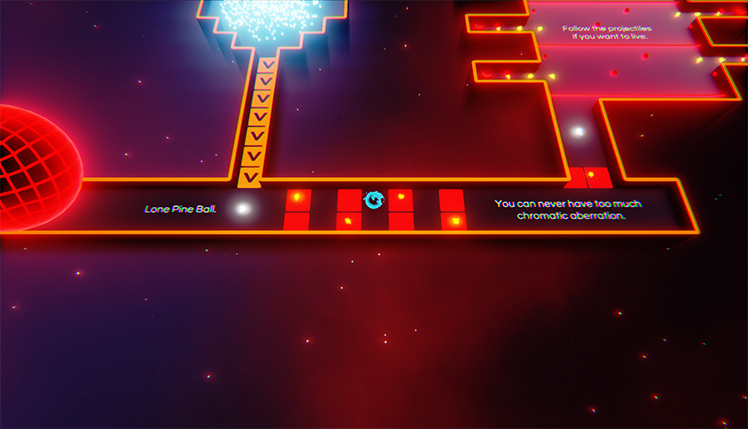 Use lasers and have others test their rhythmic skills, or embrace the sass of the narrator and leave equally punny notes. Finally, there are many ways for creating something in the same style as the original game or making something completely new. 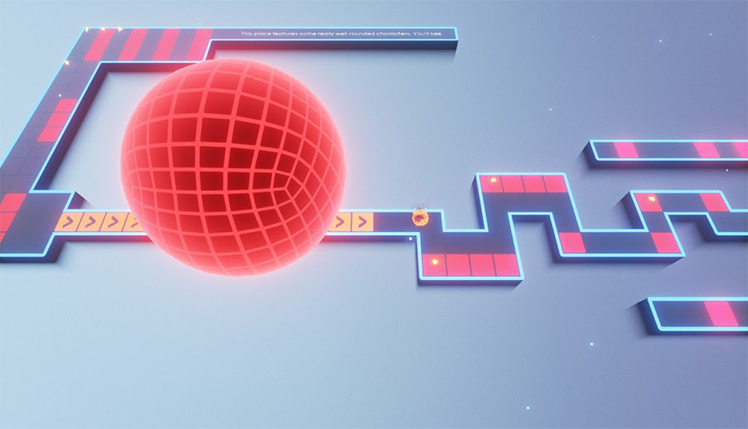 Ballhalla is the ultimate dream in this rhythm-based puzzle video game. Play as a simple ball destined for greatness. The only other character is a snarky and dishonest narrator. 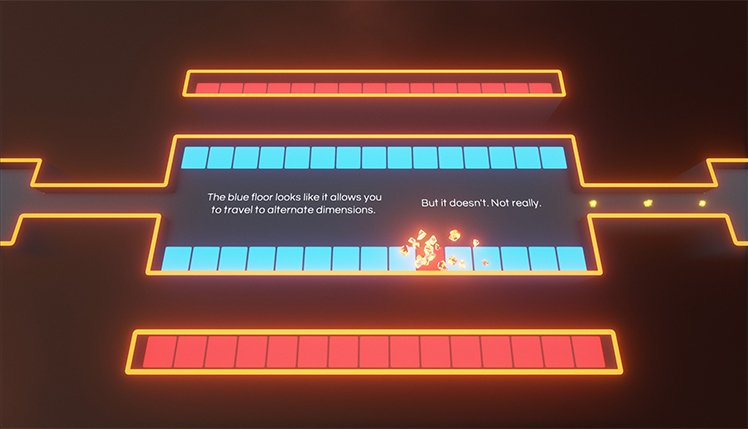 Road to Ballhalla provides challenges in a number of ways, from the beat based puzzles to the deceptive and comedic puns written on the floor. Experience a beautiful soundtrack and engaging bright graphics. 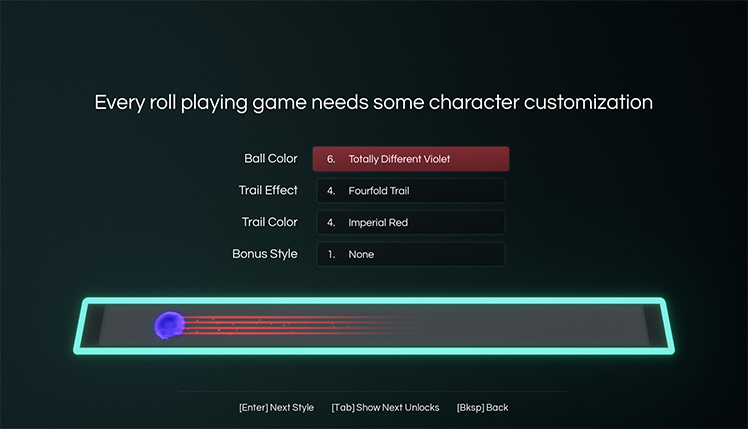 Customize the ball in any number of ways. Find secret paths that lead to more secret paths, and maybe to glory. Finding the way to Ballhalla is the first step in a puzzle game that provides hours of comedy and wit. Compete against friends with a built-in leaderboard. Better yet, create levels that stump and confuse everyone. Meanwhile, in Road to Ballhalla, players trust only themselves! 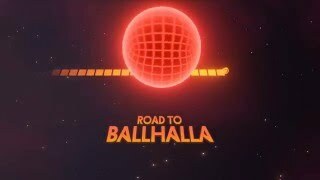 In Road to Ballhalla, play a ball on a voyage to Balhalla. 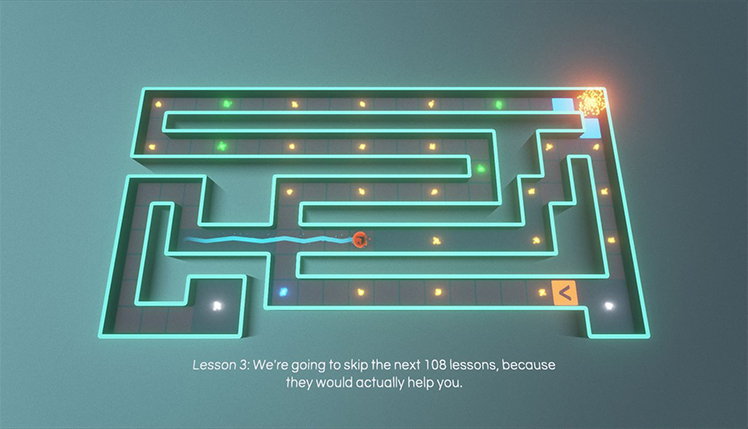 Using the music as a guide, complete tons of mindbending puzzles that stand between the ball and its destination. © 2018, Torched Hill. Torched Hill logo, Road to Ballhalla, the Road to Ballhalla logo, are trademarks or registered trademarks of Torched Hill. in the United States of America and elsewhere. All rights reserved.